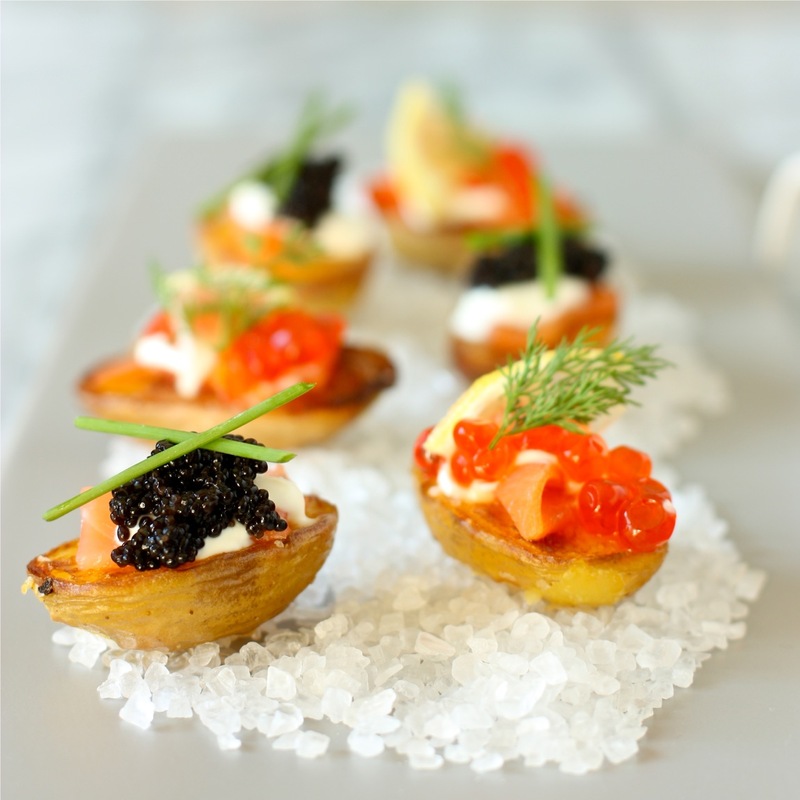 I’m probably late for the (New Year’s) party, but I happened to be looking for caviar appetizers and stumbled over this post by accident on foodfotogallery.com – and now I think I have more inspiration than I could possibly need. Those appetizers looks amazing! Great food photography! Laura, have a wonderful new year as well! Happy New Year! It looks gorgeous. The color match is so wonderful. They loo wonderful! Perfect for New Year’s party! My husband would love these! Can’t wait to try them out! 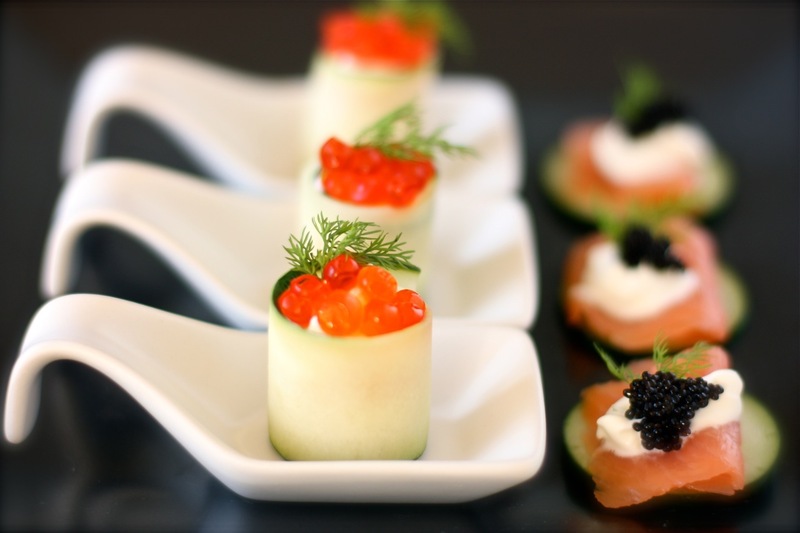 How beautiful and amazing are these appetizers?! <3!